If you’re a big fan of sneakers, we believe that Vans is already add to your collection. This season, you’ll catch street style stars sporting fresh pairs of Vans. 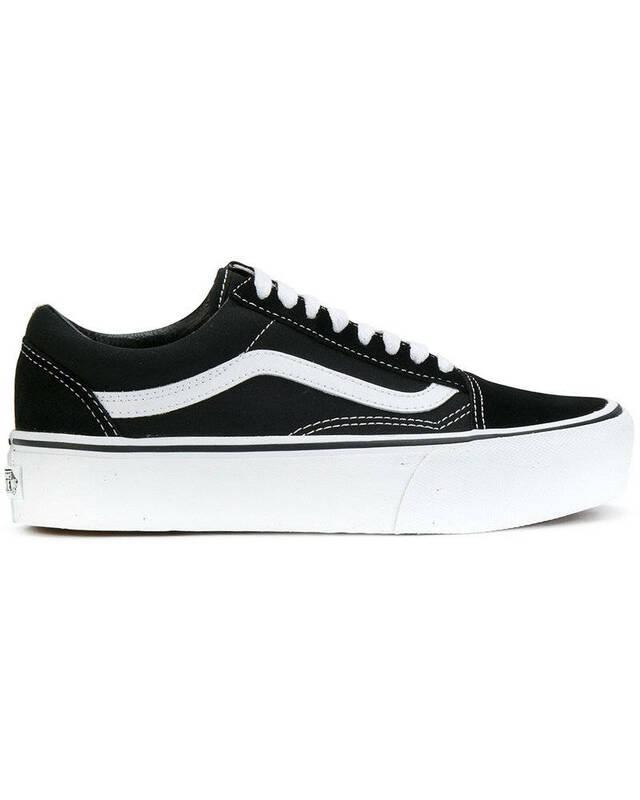 The beloved skater-inspired classic is back, and lest you think there are just a few basic pairs to choose from, we’ve pick 7 styles of Vans that match with whatever you wear. You’ll probably just end up wearing them with everything you want, let’s see which one is your favorite. 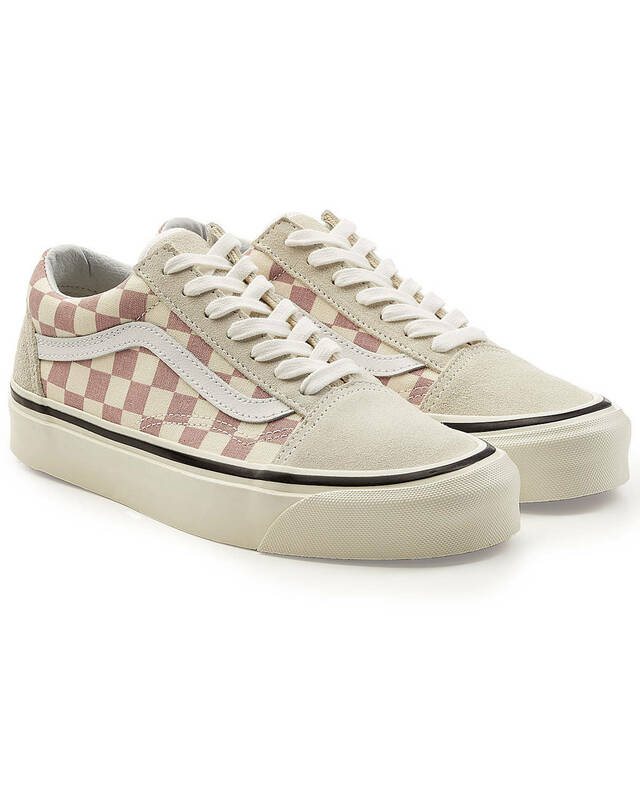 Because our obsession with all things pink has hardly subsided, we’re seriously into these Vans Mono Canvas Old Skool sneakers. 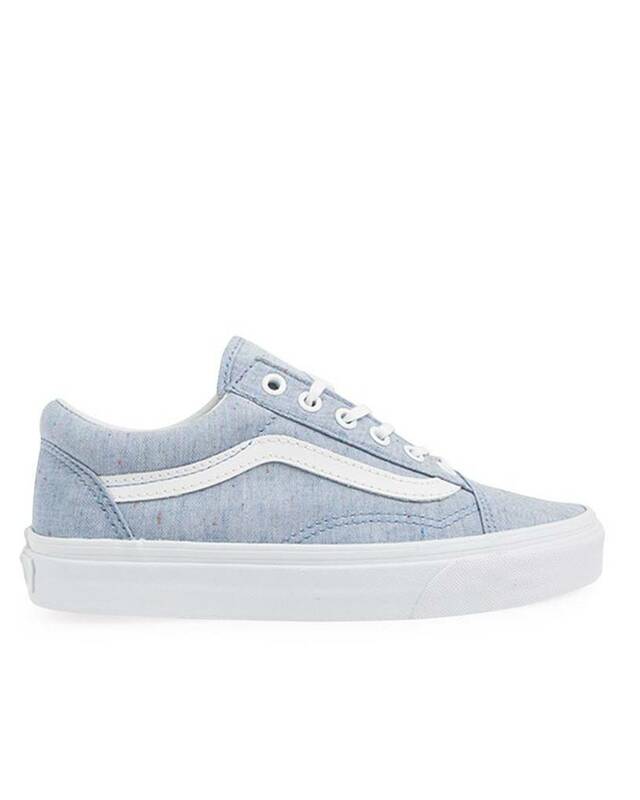 Keep it simple with these classic Vans Old Skool Platforms. These Vans Speckle Jersey Old Skool sneakers feel like a beloved sweatshirt of ours — in sneaker form. 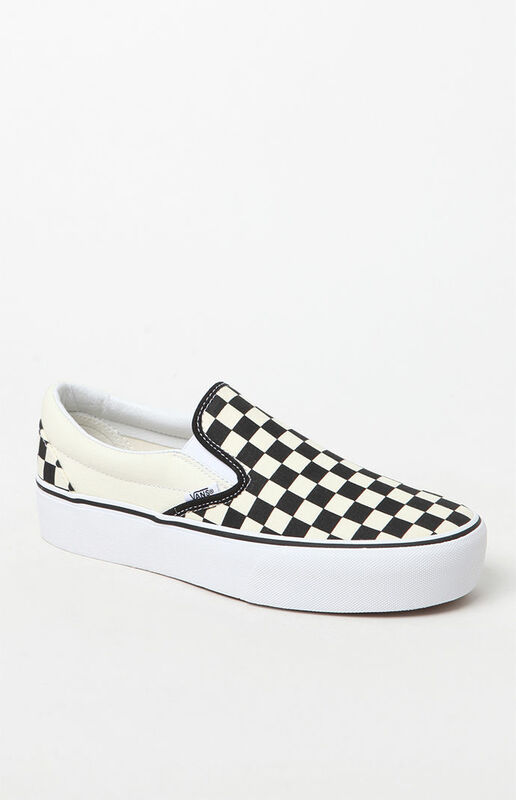 Go old-school with these checkered Vans Slip-On Platforms. 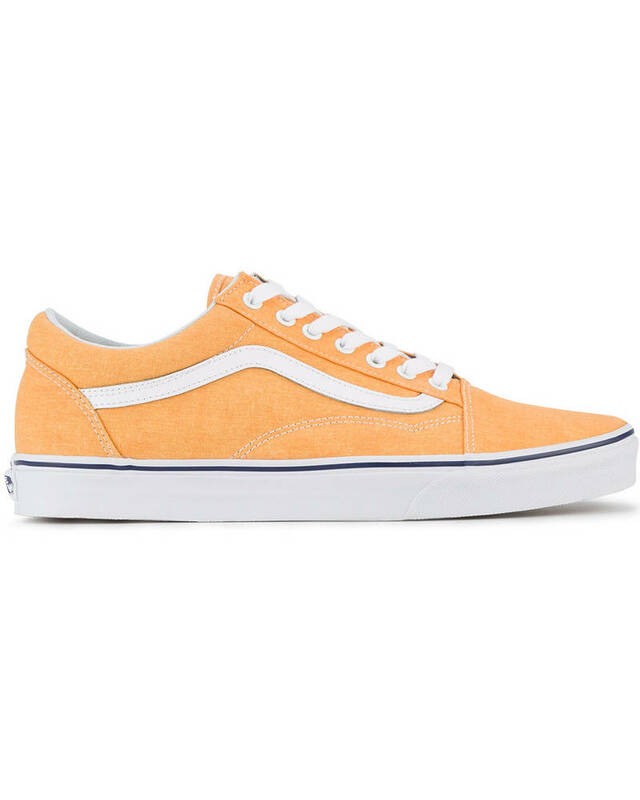 Your outfit will never go unnoticed with these Vans Citrus Orange Old Skool Trainers on. Like the iconic checks but want to keep it more subtle? 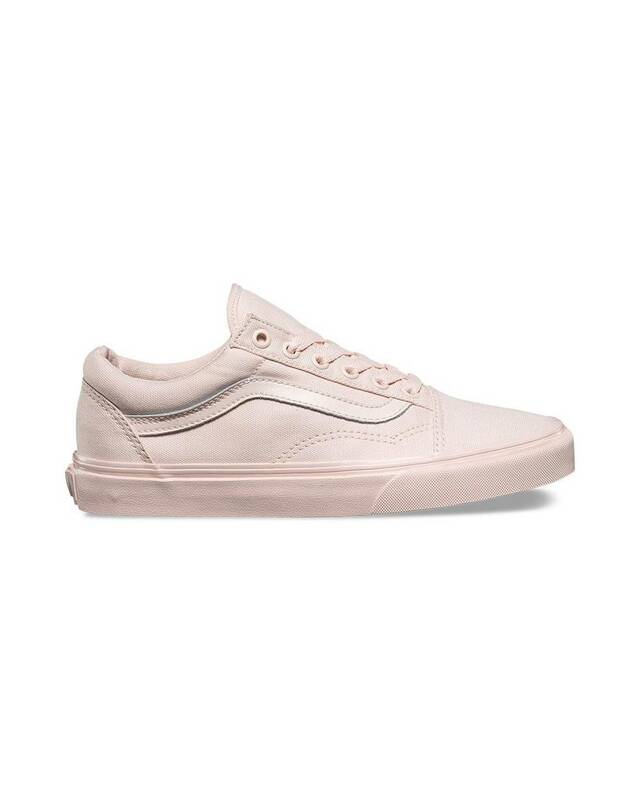 These neutral Vans Women’s Old Skool 36 Dx Sneakers have your name on them. 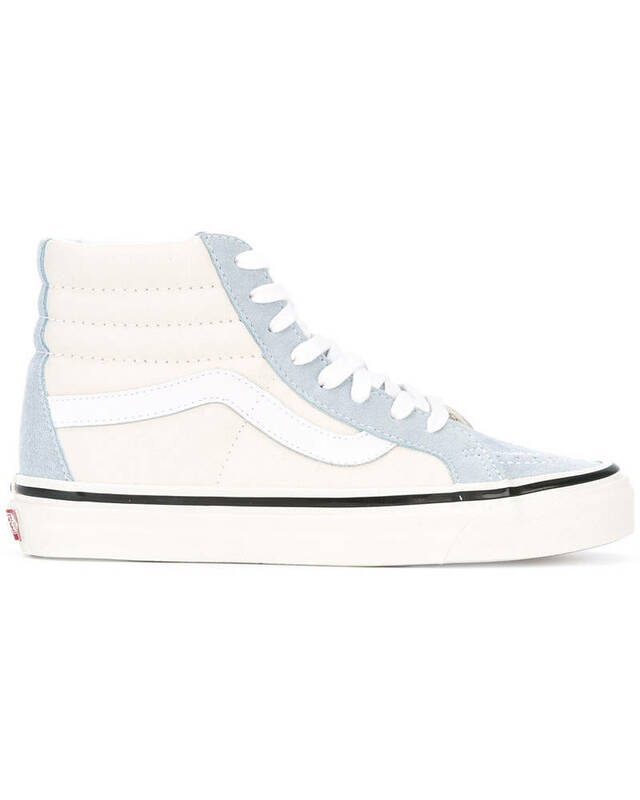 The color combo on these Vans Blue White Sk8 Hi 38 DX Trainers is just dreamy. Let’s prepare your fall outfit and math them with your favorite Vans. Sneakers is your good friend to goo everywhere, comfortable and stylish. Don’t miss this trend!